Yellow Mellow! 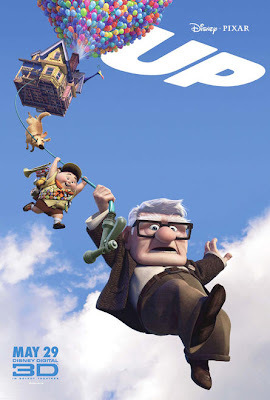 : Disney/Pixar's Up Movie Review! Disney/Pixar has done it again! Up is one of the best animated film I've seen so far. It is the most human touching story ever for an animated film. The audiences are just simply touched by these characters & there are tears everywhere. It's a must see movie this year!